Indian music is always appreciated for its presentation of cultural heritage for centuries. The brilliant form of Indian music is portrayed in several ways of musical instruments that are found in India. 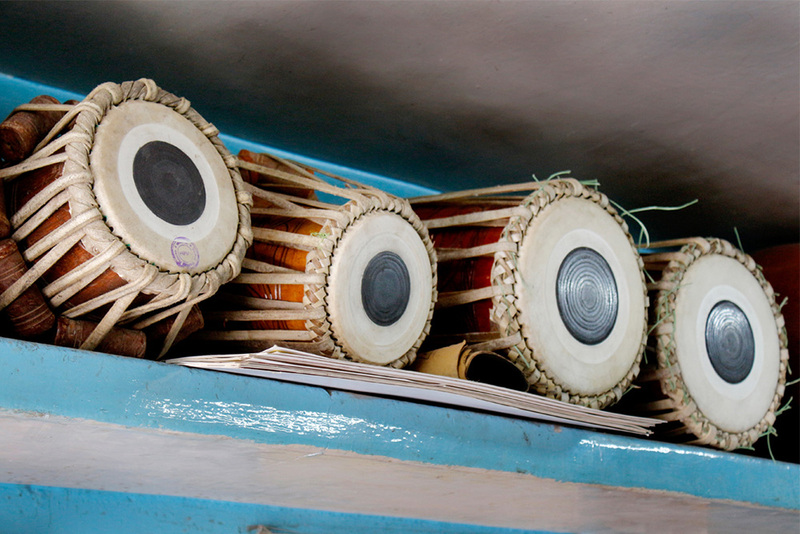 Apart from being popular in India, tabla is also well known among other countries of Asia. The instrument tabla being a part of Indian classical music, it has also made a mark on devotional, theatre and also in film music. It is a much-sought instrument in multicultural and fusion musical experiments. It consists of two drums namely dayan (wooden drum) and bayan (steel/bronze drum) that are manufactured at Shantha Tabla Works at Bengaluru. The other instrument that is manufactured at this shop is mridanga as per the individual’s requirement.